Deutsche Bank has acquired Mumbai-based software firm Quantiguous Solutions for an undisclosed sum, the bank said in a media statement. It said that the acquisition will strengthen its various divisions and applications. All employees from Quantiguous will join Deutsche Bank after the acquisition. They will be part of the core team responsible for the development and roll-out of the bank’s global application programming interface (API). 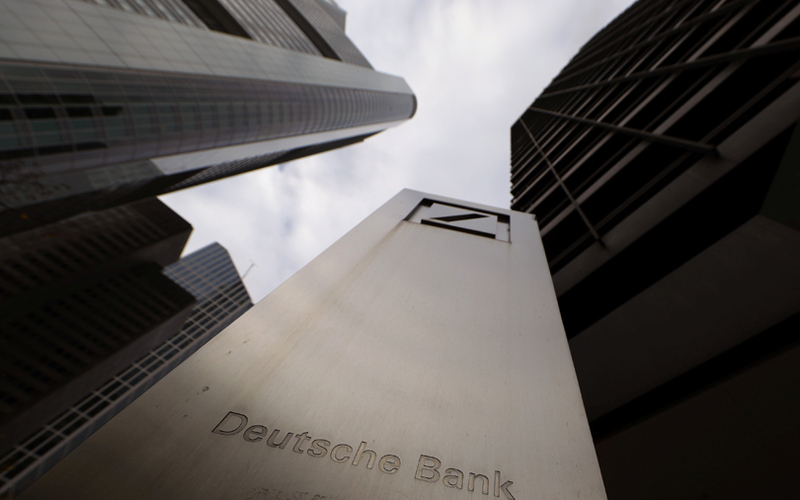 Deutsche said that Quantiguous' solutions will help it in its global transaction banking franchise business. “The future of banking depends on connectivity which is key to drive growth for our global franchise,” said John Gibbons, head of global transaction banking. “The need to provide an easy-to-use, seamless customer experience, with new digital services offered across a broad number of touchpoints has never been greater,” he added. With the help of Quantiguous, Deutsche Bank will accelerate the development of its open banking platform that forms the core for developing client applications and connecting corporate clients, fintech companies and partner companies to Deutsche Bank’s transaction banking platforms and services, the statement added. Founded in early 2014 by Akhilesh Kataria, Quantiguous creates solutions for machine-to-machine interactions via APIs and human-to-machine interactions on mobile devices. It provides improved connectivity and accelerated digitisation amidst the proliferation of devices enabling its customers to facilitate increasingly complex interactions. “We are excited to become part of Deutsche Bank. This is a remarkable opportunity for us to build an Open Banking platform on a global scale, with an international bank that is committed to the concept of Open Banking. We have always believed that this is the foundation for a connected financial ecosystem,” added Akhilesh Kataria, Founder and CEO, Quantiguous Solutions. The month of April saw a number of fin-tech startup raise funds. Affordplan, a Delhi-based fintech startup that makes healthcare services accessible through planned savings for non-emergency treatments, raised $10 million (around Rs 65 crore) in its Series B funding round led by impact investor Lok Capital. Omidyar Network, Kalaari Capital and Prime Venture Partners also put in the money in the round. Chennai-based Kaleidofin raised $2.8 million (Rs 18 crore) led by Omidyar Network. Blume Ventures and Israeli serial entrepreneur and inventor, Shlomo Ben-Haim also participated in the round. In March, Bengaluru-based Smart Coin, Gurgaon-based Creditas Solutions, and Bengaluru-based Avail Finance raised funds from marquee investors.